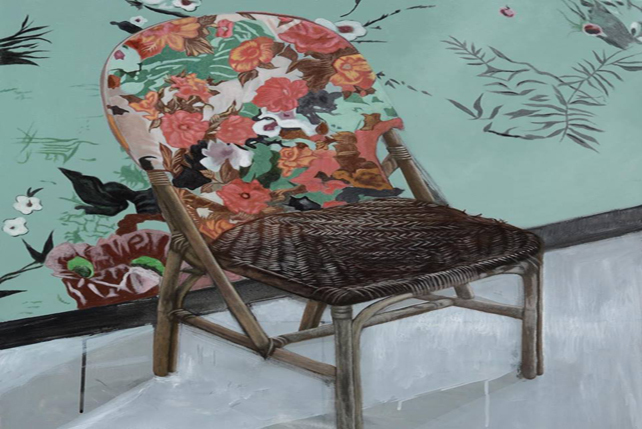 It's never too early to register for the waitlist! 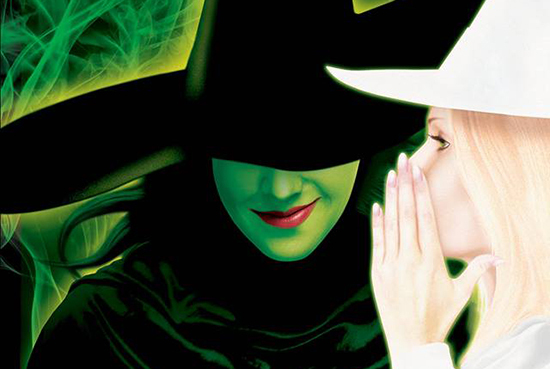 (SPOT.ph) It’s confirmed—Wicked will be flying to Manila next year! The award-winning musical is set to open on February 2, 2017, so if you have a hangover from their 2014 visit, don’t worry—we will see Elphaba defy gravity once again. According to NewYork.com, Wicked the musical was developed after a holiday in Hawaii. 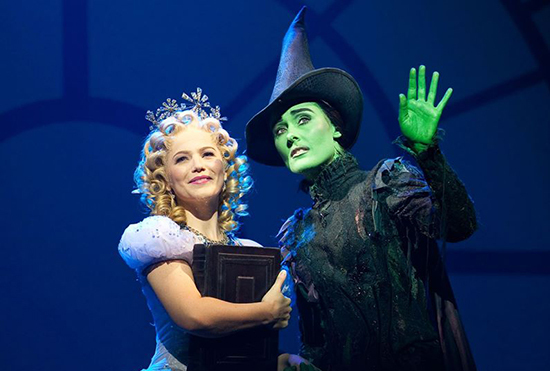 Composer-lyricist Stephen Schwartz heard about the Gregory Maguire novel, Wicked, thought it was perfect for a musical, found out that the author had already signed over the rights to Universal, and yet still somehow managed to bring it to the stage. The result? A phenomenon that continues to win over audiences around the world. And so Manila will relive the magic of Elphaba and Glinda, and their unlikely story that started before Dorothy arrived in town in The Wizard of Oz. Are you ready for your life to be changed for good? We know we are! The production will be heading straight to Manila from their tour in the United Kingdom and Ireland, CNN Philippines reports. The Manila leg is a special limited engagement, so be sure to register and get on the ticket waitlist! Photos from Wicked Manila’s Facebook page.